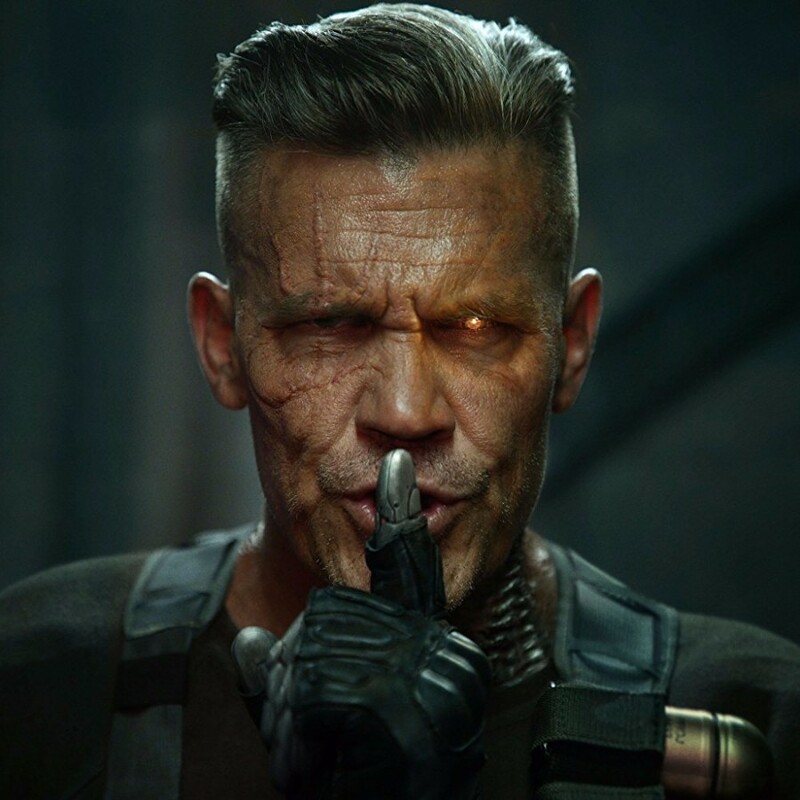 X-Men film series Deadpool is back. 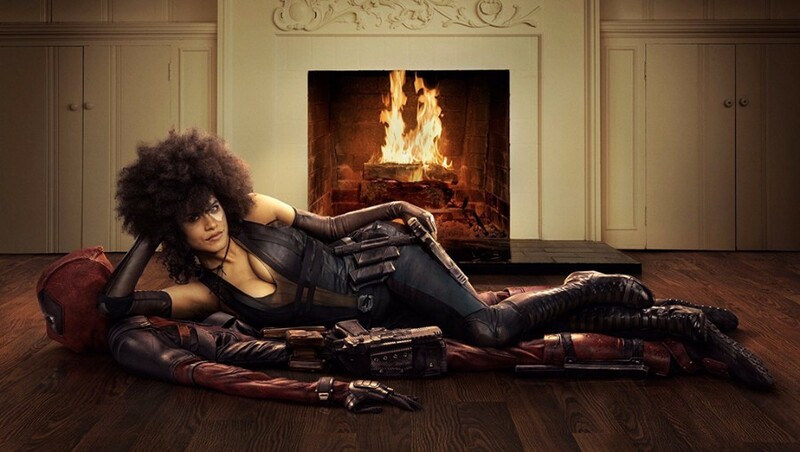 A sequel "Deadpool 2" is set to be released on May 18, 2018, will be distributed by 20th Century Fox. 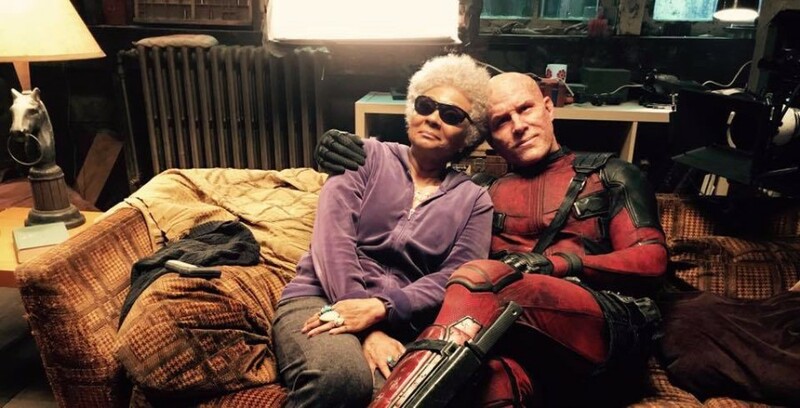 Directed by David Leitch from a script by Rhett Reese, Paul Wernick, and Ryan Reynolds, with Reynolds starring in the title role alongside Josh Brolin, Morena Baccarin, Julian Dennison, Zazie Beetz, T.J. Miller, Brianna Hildebrand, Jack Kesy, and Stefan Kapičić. 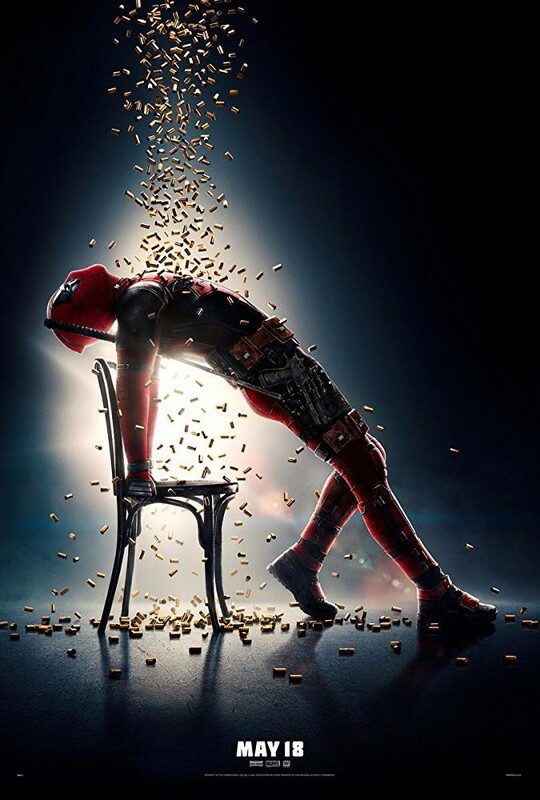 "Deadpool" was released in 2016 and became smash hit, earnings $783.1 million. 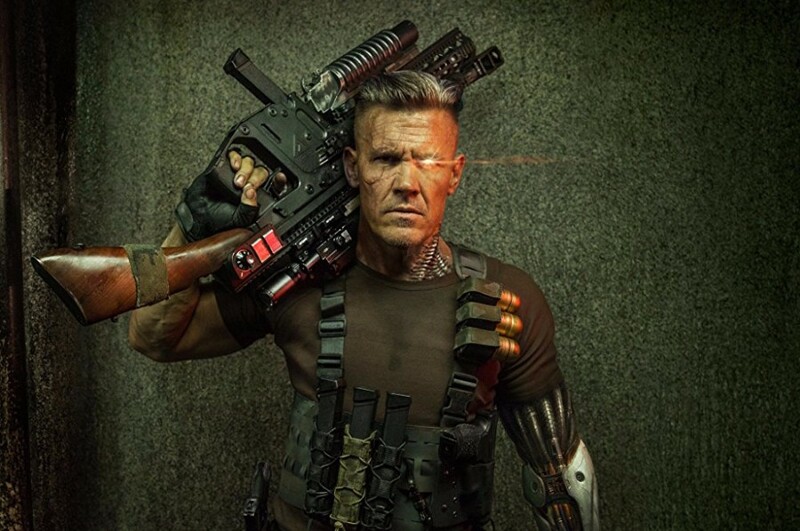 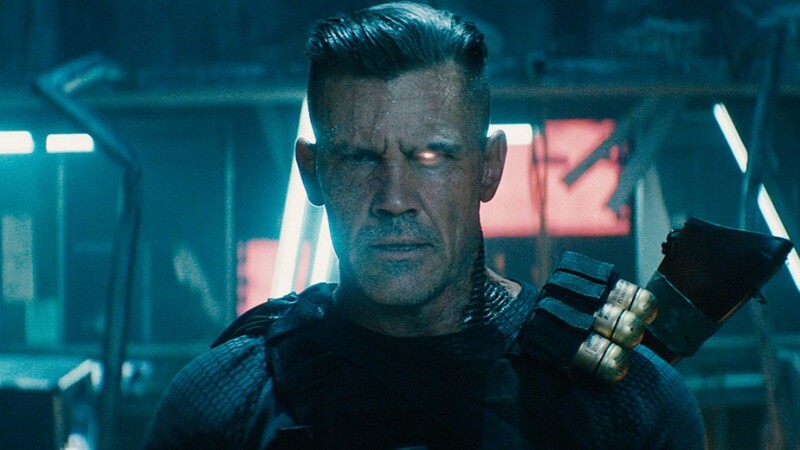 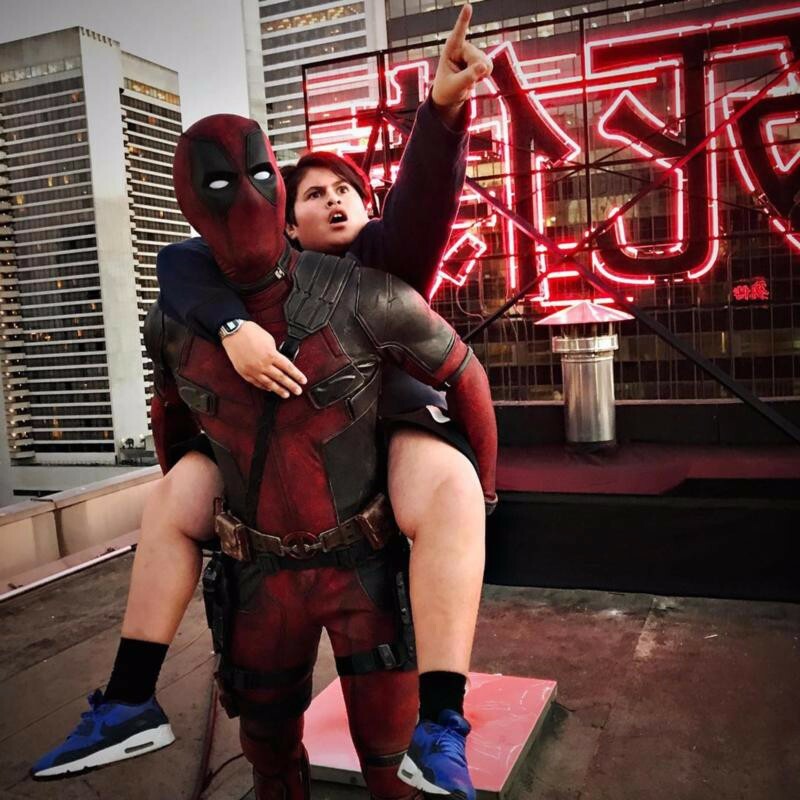 Originally, previous filmmaker Tim Miller was supposed to direct "Deadpool 2", but he left the project due to creative differences with Reynolds, and was soon replaced by David Leitch in 2016. 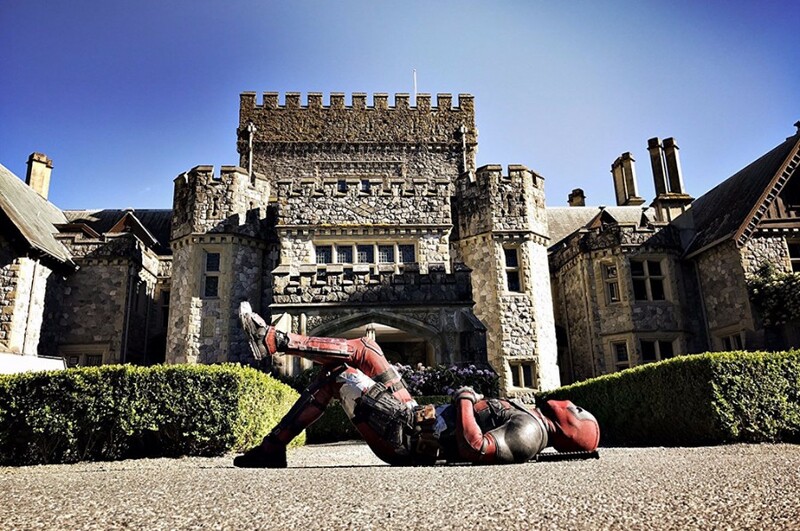 Filming took place in British Columbia, Canada, from June to October 2017, under the working title Love Machine. 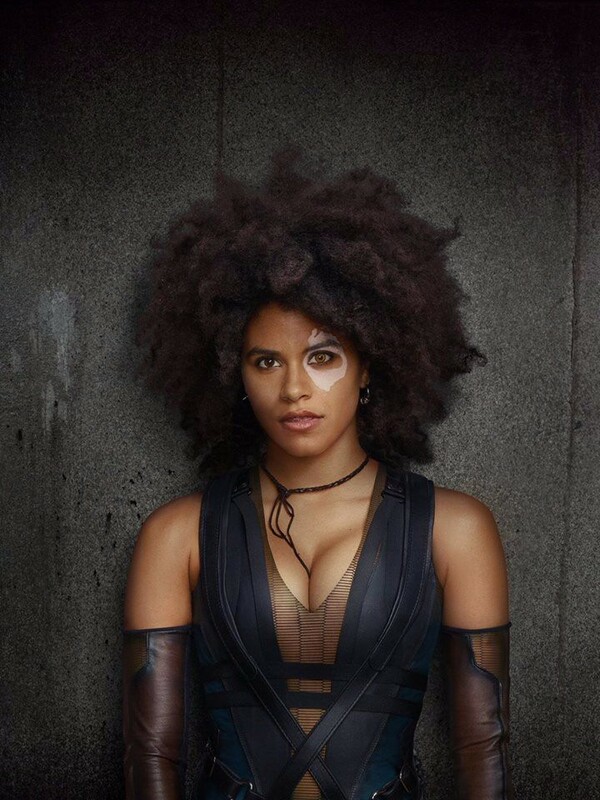 Unfortunately, during filming, stunt woman Joi "SJ" Harris died in a motorcycle accident on August 14. 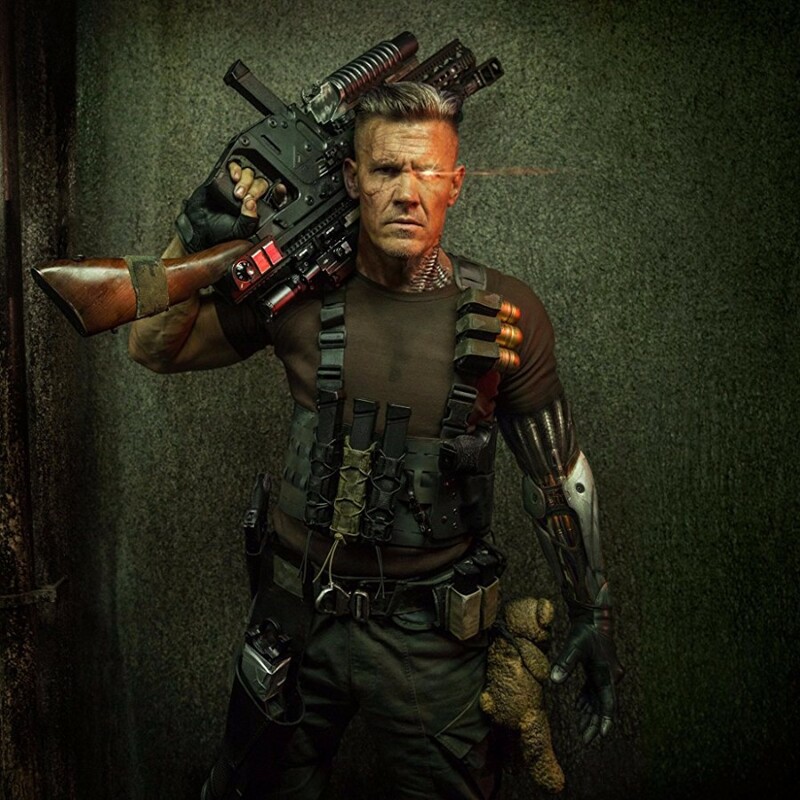 Production on the film was shut down immediately after the incident, but resumed two days later. 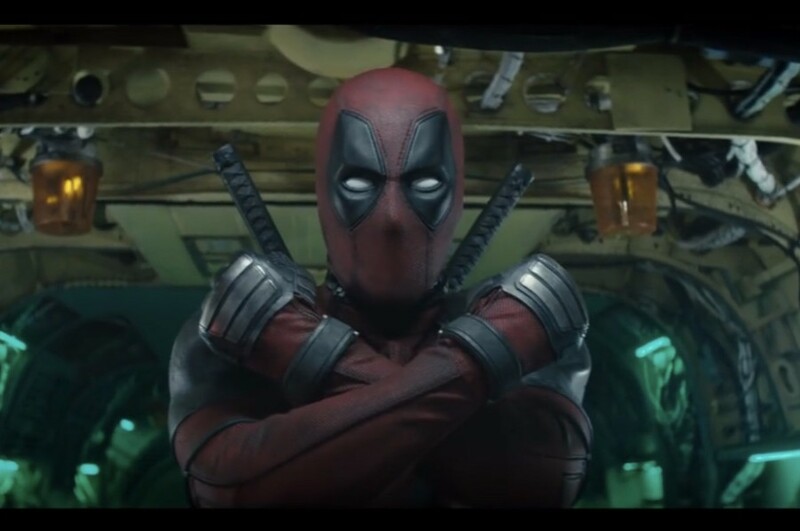 Also, Fox announced to create "Deadpool 3", which will be directed by David Leitch.